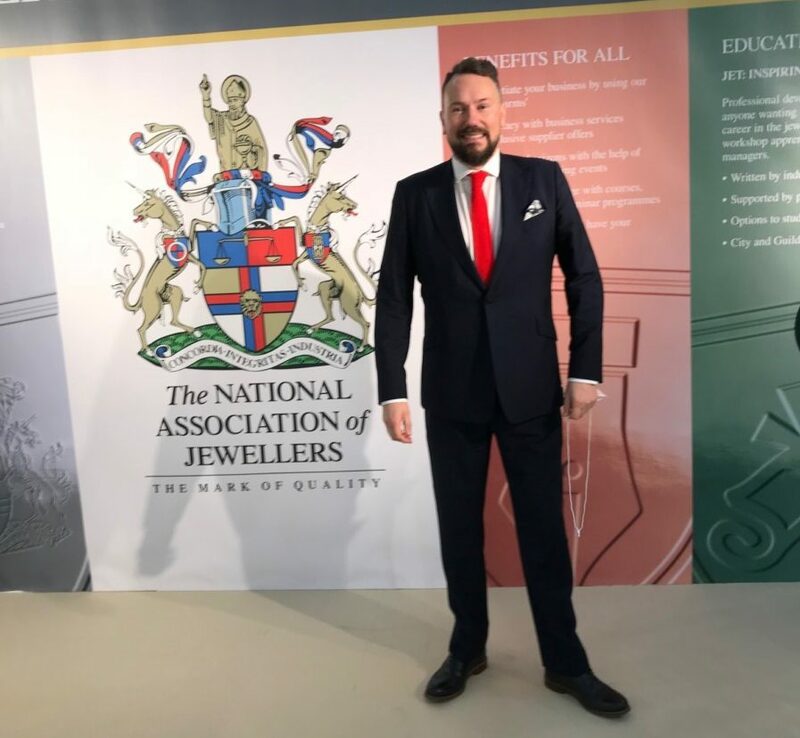 The National Association of Jeweller’s new chief executive officer, Simon Forrester, has revealed his goals for rest of the year. 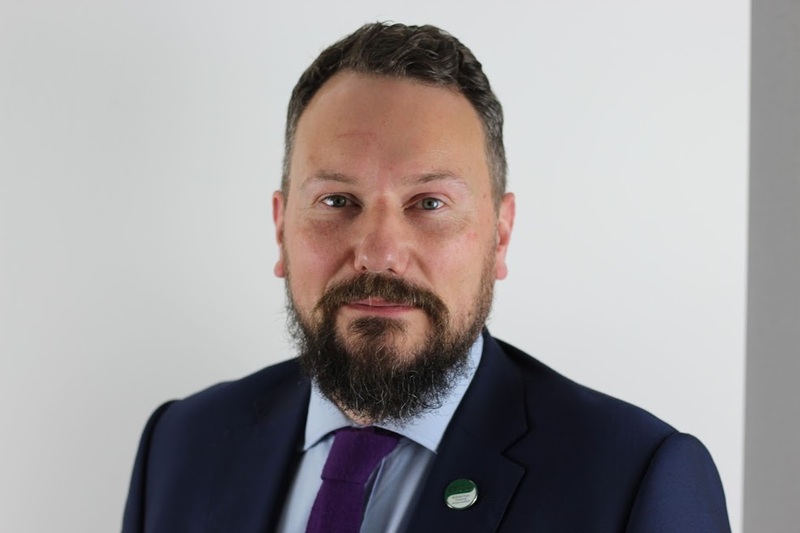 Talking exclusively to our editor, Stacey Hailes, Forrester identified two key goals the Association is working on this summer, and discussed his overall vision for his first year in charge. 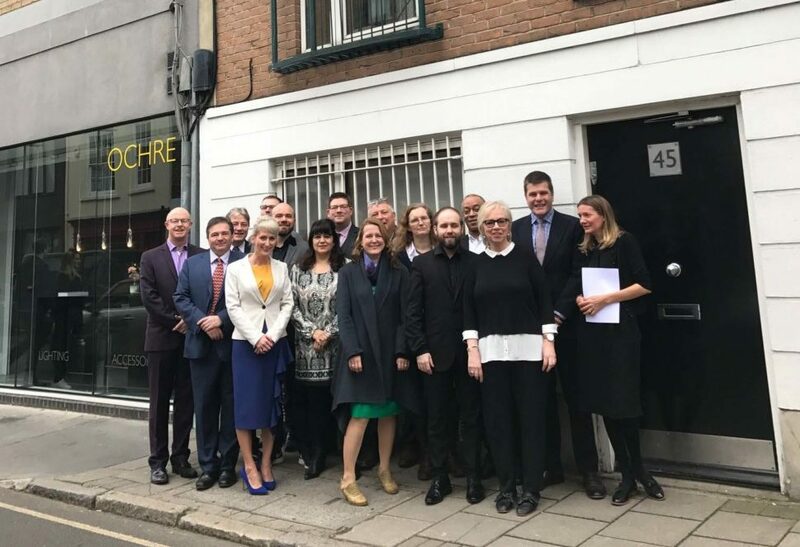 After spending the first 100 days getting to know the jewellery industry and meeting members, the summer will be spent revamping the Association’s website, and finalising a strategic plan. 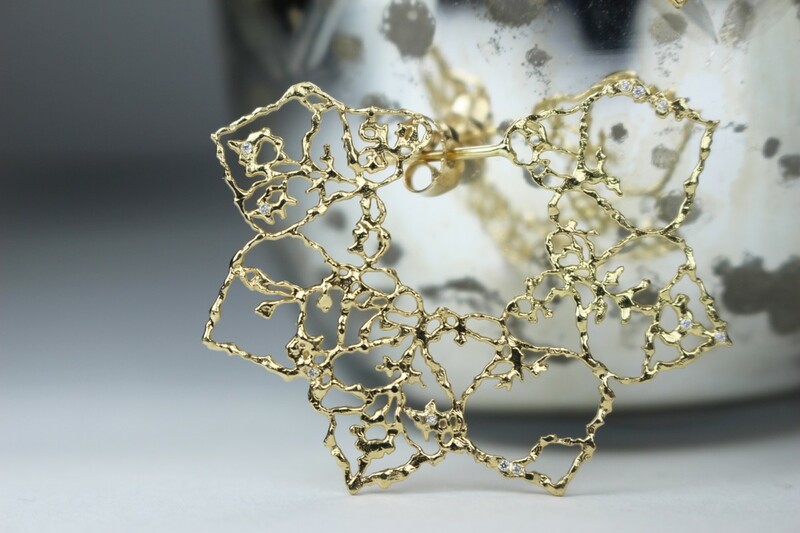 The website’s overhaul will include making the front end more appealing and inspiring to the end consumer, while the back end is set to become a hub for the jewellery industry, which will include training and opportunities for networking. The goal is to make the NAJ’s website the go-to place for consumers looking for a piece of jewellery. This will include showcasing its member’s work, and helping to drive footfall into stores. Meanwhile, the back end will be built around improving the trade’s businesses. 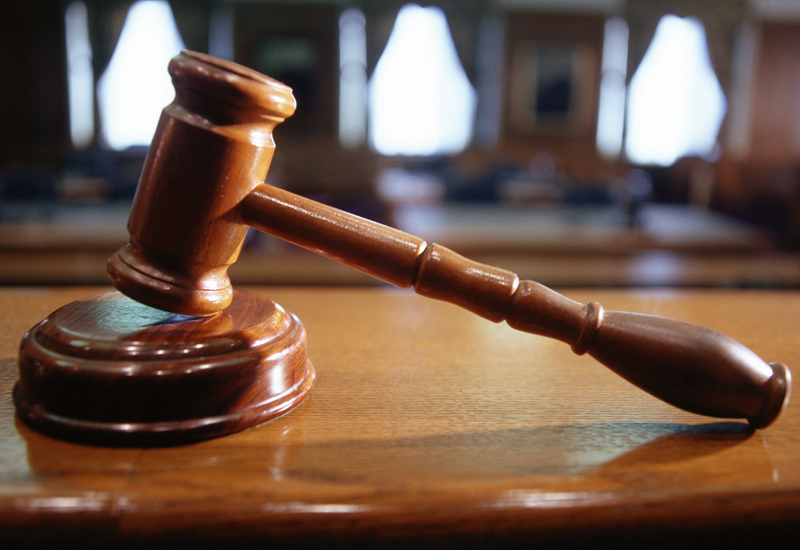 In regards to the strategic plan, this involves the NAJ deciding where it is going in the long-term and it will run in parallel with the new website so that when it’s live it can represent the Association’s strategy. 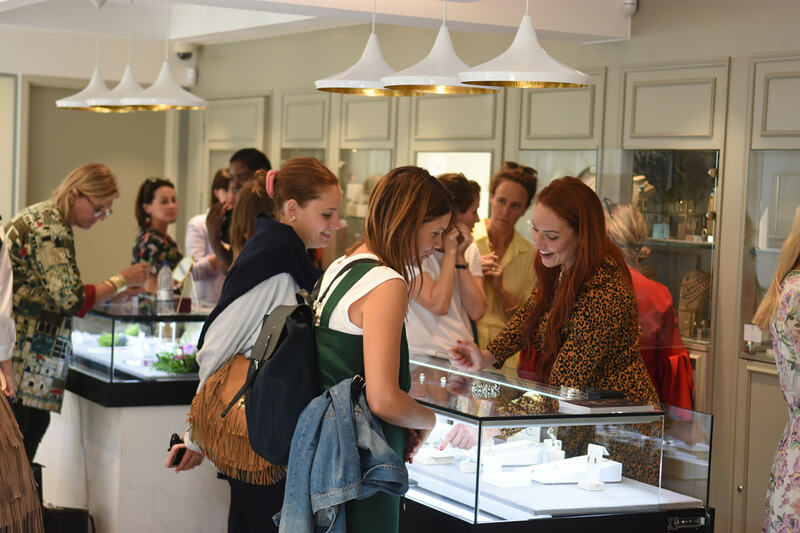 The strategic plan is currently a working progress, and the Association’s Future Leaders day will help shape it, however, Forrester reveals the industry is calling for consumers to buy more jewellery, and for the trade to look to other sectors for help during difficult times. While the details of how the NAJ can help promote jewellery to the end consumer are still to be put in place, Forrester says one thing’s for sure – the industry needs to work together to achieve this. Ultimately, Forrester wants to see the NAJ really move forward this year and encourage industry professionals to work together to promote the trade and combat challenges. The CEO concludes: “When we’ve got our strategic direction I want to see us really move on that. I think joining the NAG and BJA was such a big project that people said, ‘We’ve achieved that now’, and then things slowed down. I want to build the momentum up again and bring the industry with us. Read our full interview with Simon Forrester in the June issue of Professional Jeweller. I am delighted to hear that the NAJ is finally seeing the big picture and I wish Simon, the team, and all of the hard working honorary people, forming the future vision, every success..